Ever feel at a complete loss for words because you are just too upset or angry or just...emotional? Ever feel super emotional, but can't figure out a logical reason why? Do you have people in your life who don't really get you because you are emotionally driven and they are logically driven? I feel that way ALL the time. I am a super emotional being who is married to an engineer who could easily out logic a robot, I definitely have some tips about this one. 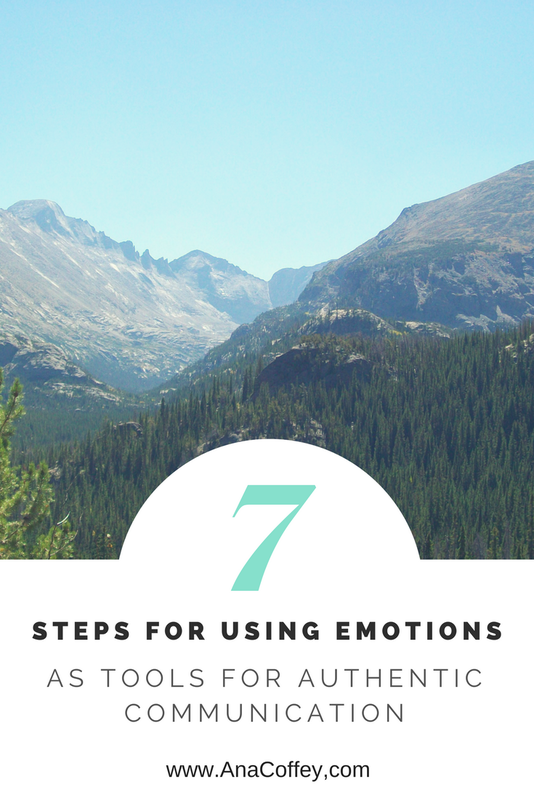 Learning to communicate my emotions in a logical but still authentic way has been one of the most important lessons I have learned from my marriage thus far. They are not in any way inferior to logic, so don't let anyone ever tell you that! Emotions and feelings are signposts that show us the way to the deep truth about our beliefs regarding any situation. In order to communicate our deep authentic truths, however, we need to translate our emotions into clear and rational concepts so that other people (especially logic driven people) can understand and relate to us. I imagine that this process will look slightly different for everyone but here is what I have learned. If you are anything like me, your emotions take over to the point where true logical reasoned communication is almost impossible. THAT’S OKAY! Having these strong emotions is going to ensure that you stay true to yourself when you address the issue at hand. So take time to process the emotion first. You may just need to count to 10 and breathe slowly OR you might need hours or days or more. It depends on the emotion and the reason you are feeling that emotion. This first step was huge for me. Instead of snapping out an angry retort or sinking into some victim mentality sob story about how it’s not my fault, I could come back 10 minutes later and say. I was feeling really ______ because deep down I believe ______ about myself. I can see your point of view, but I really believe this (insert logical, authentic, well thought out argument). This communication strategy took some getting used to for my husband because he is the type of person who wants to resolve things immediately, but in the end it has helped our relationship immensely! Time to take a step back and dis-identify from the emotion by realizing that emotions are not who you ARE, they are just visitors to your mind and body. Start by channeling your inner scientist. Put on your imaginary lab coat on and say “Hmmm, this emotion is interesting!” If the emotion is negative it is almost always fear based. So ask yourself the question “What am I so afraid of that it is making me feel this emotion so intensely?” Be genuinely interested. Make a list of the fears (you will probably have more than one and don’t be surprised if the fears start filling the page). I suggest that you write them all down in a journal! 3. Realize that this Fear is Not Serving You! Fear is not an inherently bad thing. Fear is an evolutionary tool to help you survive. But right now, your fear is not helping you survive, it is preventing you from thriving. Pretend for a moment that the person having these fears is an innocent child. They are scared and upset, and they just handed you this list. You absolutely love this child with all your heart and you KNOW that their fears are not true. How would you help your innocent child self negate these fears? 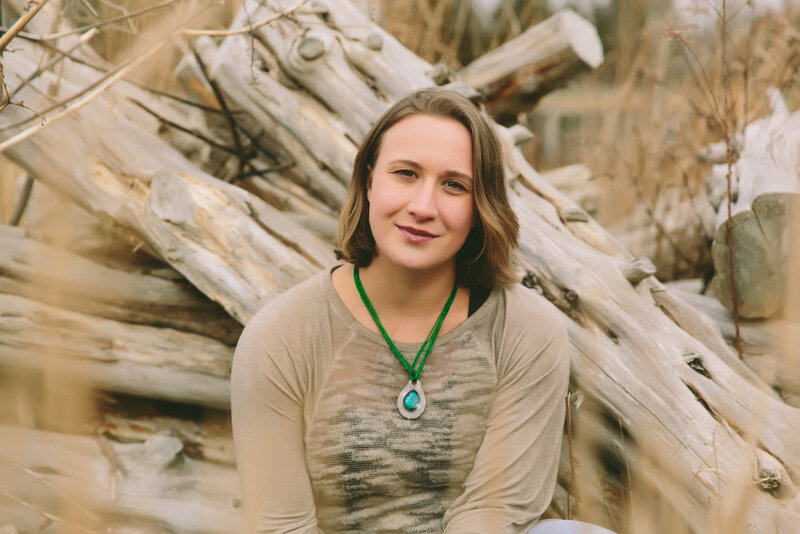 This may sound a little dramatic, but when I first started working through some really hard fears and negative root beliefs about myself, I found it MUCH easier to be compassionate and loving to my child self that to my adult self. Then look for the common thread in your fears, is there an underlying ROOT fear that the rest of the fears stem from? You will know you have found it when it "hits a nerve". You will probably feel a strong emotional reaction when you identify the root fear. Truly loving yourself is your natural state of being and is necessary for happiness and growth. You were born truly loving yourself and knowing how amazing and awesome you are. Loving yourself can only help other people, because it recharges your batteries and allows you to overflow genuine love to others. Arrogance and selfishness are based in the fear that we are not enough. This is not love. Arrogance requires that we put others down in order feel superior to them in our minds. Okay that being said, when we go against our inner nature and replace loving ourselves with fear and self doubt, is is natural to feel a little guilty or ashamed that you treated yourself that way. (especially if you view yourself as that innocent child who just wants love). So time to forgive yourself for allowing this fear based belief to take root. Not sure how to go about forgiving yourself? Just open yourself to the idea and be willing to do it. Say "I am willing to forgive myself for feeling this way. I choose to see it differently." Or as Gabrielle Bernstein likes to say "Choose to see it with love." Find the true loving statement or affirmation that directly counters the root fear. You can do this with each of the branching fears but focus on the root first. Play around with the wording of this statement until it FEELS amazing and true and right to you. Root Fear: I am not valuable. I am not an equal in my relationship because I have nothing valuable to contribute. I can't speak up because I will just say something stupid. How do you want to feel instead? VALUABLE, smart, equal, powerful, respected. Root Truth: I am inherently Valuable. I am valuable and I choose to be an equal in my relationship. I am valuable and people respect me because I choose to respect myself. I am valuable and I have lots of intelligent things to contribute. Let this truth sink in. Let the new amazing feeling fill your body. Let it roll back your shoulders and smooth out your forehead. Let it make you feel all warm and fuzzy inside. Let the tears of joy roll down your face (whatever you need to do). Essentially feel LOVE flood you. Love is real and true. Now that you are full of love and no longer afraid, take another look at the discussion. Try to see both sides of the argument objectively and analyze how you feel and what you think about the topic. Once you are able to clearly communicate this conclusion, go back to the discussion with your partner. If it feels right to do so, share the journey you took to figure out your viewpoint. Even if you don’t share, take a second to be proud of yourself for all the amazing work you just did, and let that lightness of being stay with you as long as you can. Okay back to earth for a second…. I know this seems impractical and you might be thinking “Holy smokes that must take a ton of time, how could I do that every time I get emotionally overwhelmed? I would be just sitting and thinking / journaling all day long.” I am not saying that you have to go through this process every time someone says something that you disagree with or pisses you off. But if you find yourself drowning in emotion and unable to see the surface, I think that it is worth taking the time to do this work. Even if it is just to save yourself from saying something that you would otherwise regret. This practice also takes less and less time the more you do it. It used to take me multiple hours (and sometimes multiple days) to work through this process, now it takes generally takes me between 10 minutes to an hour. This is the practice makes perfect part that allows you to make this processing work more efficient. What are the fears that keep showing up for you? Can you classify them? Studying my patterns and seeking out resources about this topic really helped me not only identify my negative thought patterns and start changing them, but it helped me realize that this is someone everyone goes through. Everyone has negative thought patterns. Everyone has fear based stories that they tell themselves so often that they mistake them as truth. But not everyone is so uncomfortable in their own mind and environment and relationships that they are FORCED to recognize and change these thought patterns. Being emotional and using your emotions as a tool for self-discovery just gives you a head start. So CONGRATULATIONS for being so uncomfortable and in so much pain. You are the big winner because you have to tools to change yourself on the IDENTITY level, the most ingrained and basic level of your being. Check out the Beauty in the Everyday Tab for some resources that really helped me.